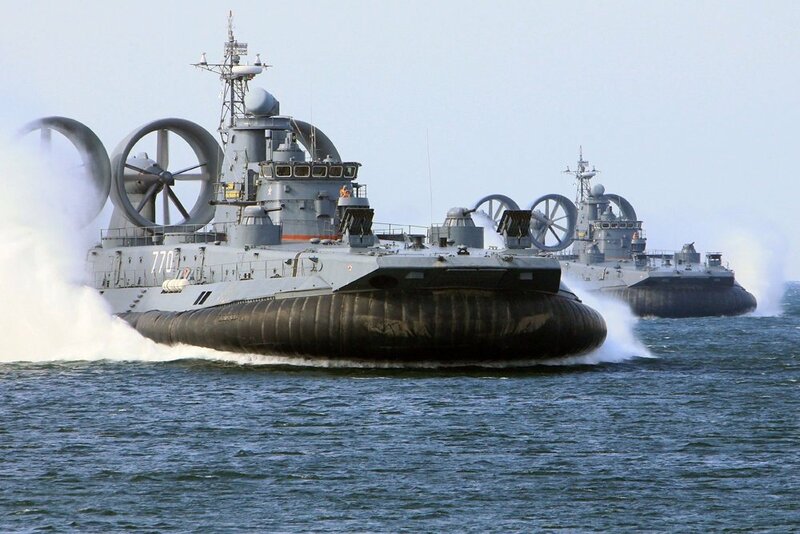 Russia and Belarus Approved the Plan for the Joint Drill "Union Shield-2019"
MINSK, Belarus, (BulgarianMilitary.com) – Russia and Belarus have started preparation for conducting their joint military exercise “Union Shield-2019”. This was one of the main topics of today’s regular session of a joint board of Defense Ministries of Russia and Belarus, for which Sergei Shoigu arrived earlier today in Minsk, learned BulgarianMilitary.com. At their meeting, Russian and Belarusian defense ministries approved and signed the general concept of the forthcoming drill, and discussed its implementation. “Union Shield-2019” is set to be held in Russia and according to the words of the Russian Defense Minister, it will become the main joint combat training event of the next year, during which will be demonstrated the capabilities of the both states to defend their sovereignty and territorial integrity. The participants in Minsk session, discussed the implementation of the action plan of the two countries’ defence ministries and signed documents on further integration processes development in the military area of both states. After the joint board meeting, the defense ministries of Belarus and Russia have signed an agreement, which regulates information exchange about promising research projects and solutions used to be developed advanced weaponry. The “Union Shield” is a large-scale joint military drill between Belarus and Russia, which was held for the first time in 2006 on the territory of Belarus. In 2011 and 2015 it was conducted in Russia, with the latter involved more than 1,300 servicemen from the Belarusian armed forces.